Osmo Day Two Styler is a blow-dry in a can for those who live in the fast lane. Dry shampoo that absorbs excess oil and adds volume while it revitalizes and refreshes. Instant dry shampoo spray that cleans hair without water. No need to wash hair every day. Creates volume that enables new styles to last all day. Fresh citrus fragrance rejuvenates hair. Additional Information: Manipulate and corrupt your head with Osmo, a leading UK collection of professional hair care and styling products. With a diverse and extensive product range, Osmo is a controversial, unique style leader. 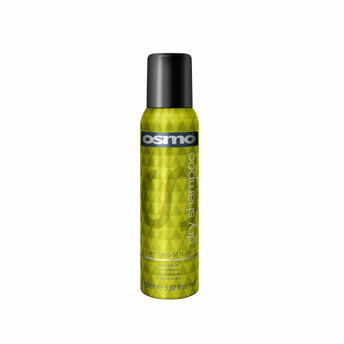 Rejuvenate your hair with Osmo Day Two Styler. Explore the entire range of Dry Shampoo available on Nykaa. 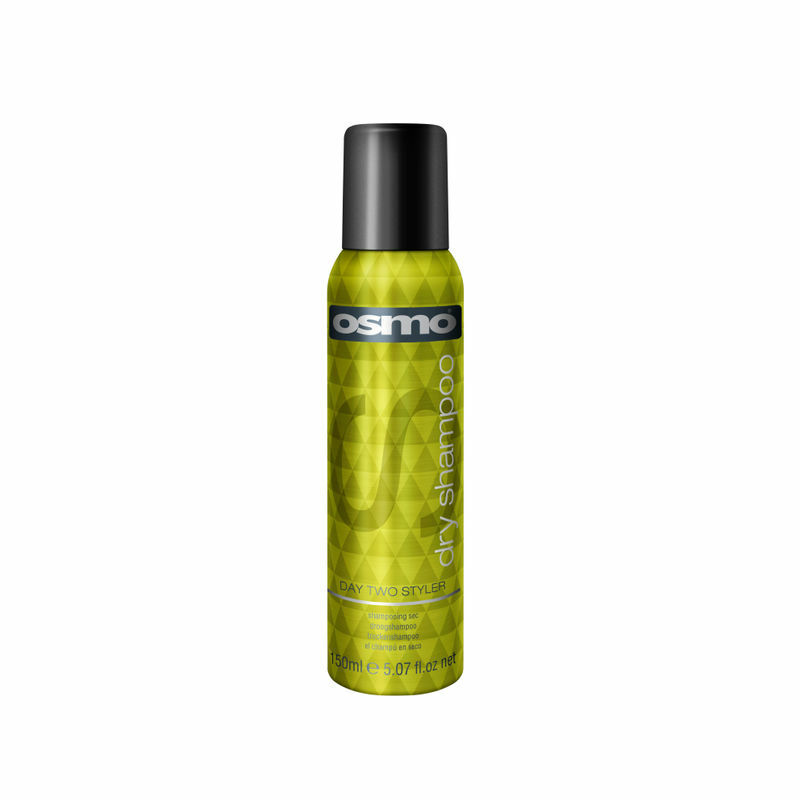 Shop more Osmo products here.You can browse through the complete world of Osmo Dry Shampoo .